A retirement plans' "normal retirement age" must be approved by the IRS. 2. Can You Stop Paying Federal Income Taxes at Age 70? Every retirement plan in the U.S. defines a normal retirement age, or NRA. 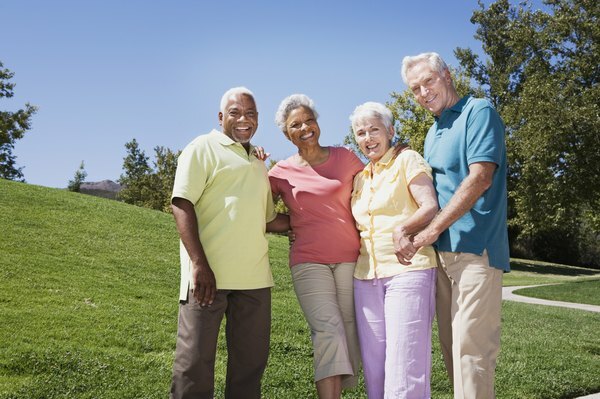 The terms of each retirement plan are submitted to the IRS for approval in order to earn tax-qualified status, which defers taxes on contributions, earnings and interest until they’re paid out in the form of benefits. Thus, even though tax rates have nothing to do with age or retirement status, the IRS has input into the age at which Americans can retire. Setting the NRA establishes guidance for several actions plans take, including the start of regular distributions after retirement, as well as in-service distributions and withdrawals. Note that a retirement plan’s NRA is independent of the NRA established by the Social Security Administration, which is based on participants’ year of birth. The normal retirement age is between 65 and 67, but plans can set a minimum age as low as 62 with IRS approval. The way most people use their retirement plans is simple and straightforward – when they reach the plan’s NRA, assuming they have accumulated sufficient service credits, they retire and start collecting benefits according to their plan’s provisions. The NRA varies from 65 to 67, depending on the birthdate of the individual retiree, but the IRS will routinely approve any NRA age 62 or greater. When a plan is submitted for approval that includes an NRA between ages 55 and 62, the IRS generally will defer to the employer’s substantiated finding that it meets industry standards. Plans that establish an NRA below age 55 for employees other than qualified public safety personnel will probably be denied unless the employer can prove that it meets industry standards. The law identifies three events that trigger the onset of benefit payments. These events are reaching the earlier of the plan’s NRA or age 65, 10 years of service with the employer and the participant’s termination of active service. Plans must pay benefits upon the latest of these three events for each of their participants. However, plans must, by law, commence benefit payments called minimum required distributions to participants the year they turn 70½. While tax-qualified retirement plans are intended to pay their benefits after retirement, they cannot be used to force someone to retire; that is, neither the existence of an NRA or an MRD can be construed as imposing a mandatory IRS retirement age. The existence of MRDs, in fact, requires the IRS to provide for the possibility that benefits would be paid out before a person retires, in apparent contravention of the tax-qualification standards. Thus, a retirement plan can make benefit payments to participants while they’re still working, in accordance with their plans’ standards regarding length of service, and without jeopardizing their tax qualification. The IRS has determined that plans may make distributions as early as age 62 to participants who are still working, as long as they’ve met service requirements. These workers will still need to meet the current Social Security retirement age to receive Social Security payments, though. One of the reasons the IRS defers to the plans themselves in setting the NRA, rather than simply imposing a national standard, is that different industries and occupations, by necessity or tradition, sometimes have different retirement ages. 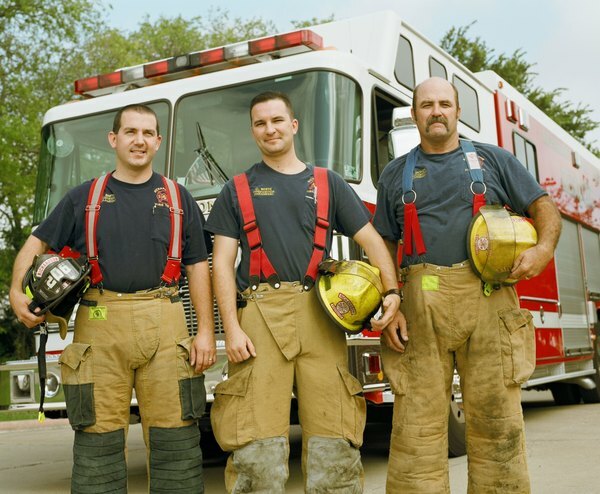 For example, public safety employees, like police officers and firefighters, often are permitted by their retirement plans to retire as early as age 50 if they meet time-in-service requirements. Professional athletes also have relatively short careers, but their retirement programs provide for widely varying NRAs, from 45 for professional hockey players to 62 for baseball players. At What Age Can You Start Drawing Retirement? Can I Claim a Tax Benefit for My Deferred Comp Retirement Account?